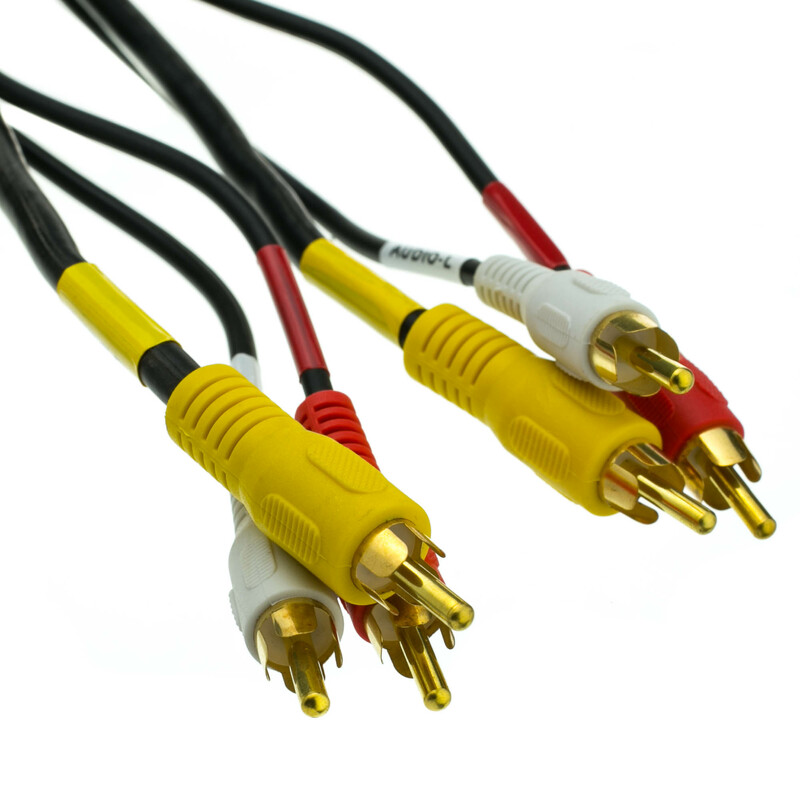 Our 12 foot Stereo / VCR RCA Cable features 2 RCA Audio connectors and a RCA RG59 Video connector, all of which are Gold Plated. This cable has a larger video cable used for higher quality video transfer. RCA cables connect video components together. RCA is a type of coax connector used for attaching audio and video devices, such as stereo equipment or a composite video monitor. The RCA coax cable provides economical, plug-in coaxial connections for audio and component video applications. 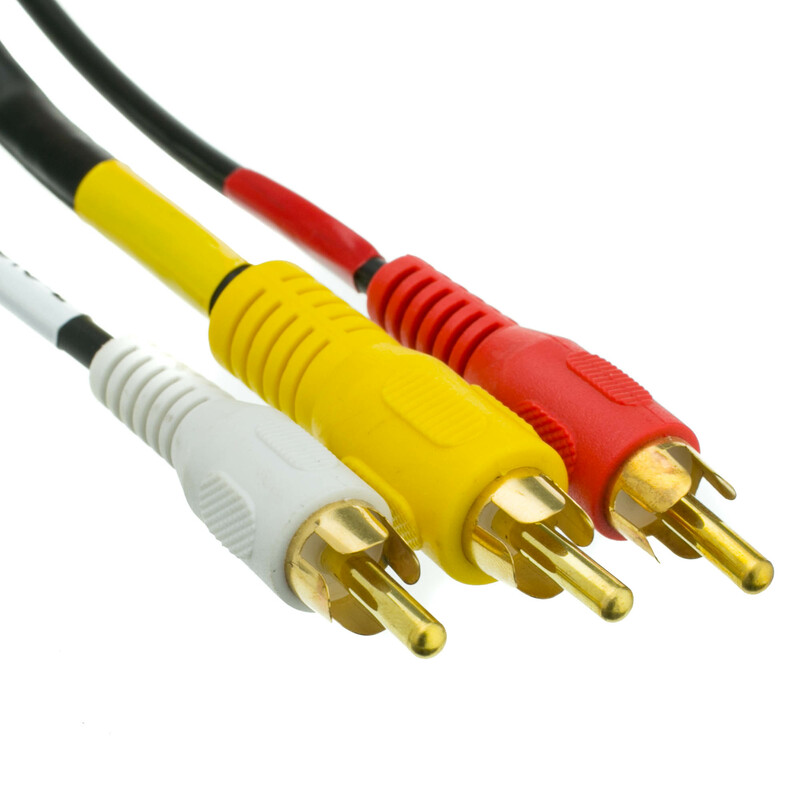 Most CD-players and MD-players, DVD-players, and cable boxes use dual RCA connectors for output. RCA connectors are those red & white (or red & black) plugs used with most home audio equipment. You will most likely need a cable with two RCA plugs in one end. A good quality product at a good price. It worked well for me.